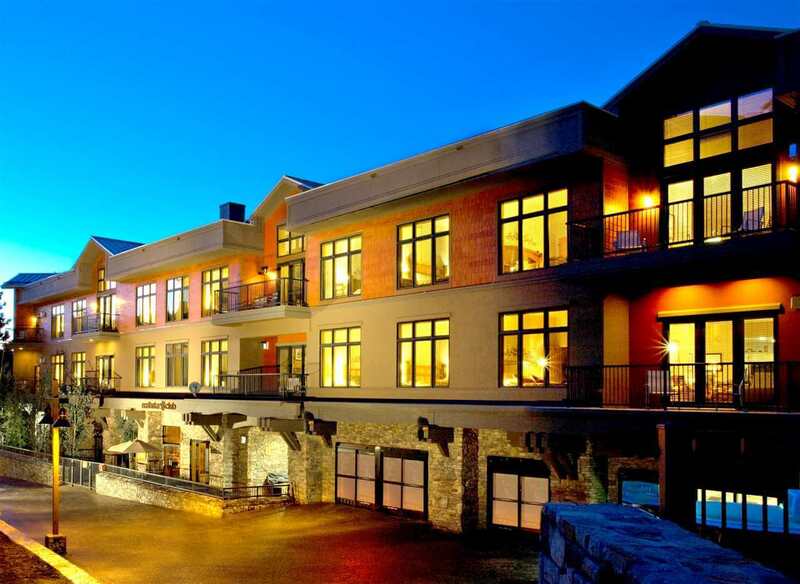 The Northstar Club remains a favorite Lake Tahoe destination with its skiing, lake activities and beauty right outside your doorstep. 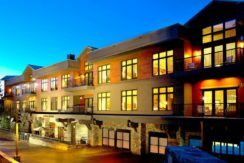 Right in the Village of Northstar, you can walk to shopping, dining, art galleries, and of course, the ski lifts! Vibrant ski area makes this one of the top destinations in Lake Tahoe. The magnificent Northstar-at-Tahoe golf course is just minutes from your door, along with three Robert Trent Jones and Robert Trent Jones Jr. designed championship courses. Also nearby is the Edgewood Tahoe Golf Course&#039;s 18-hole course, with lake views from every hole.